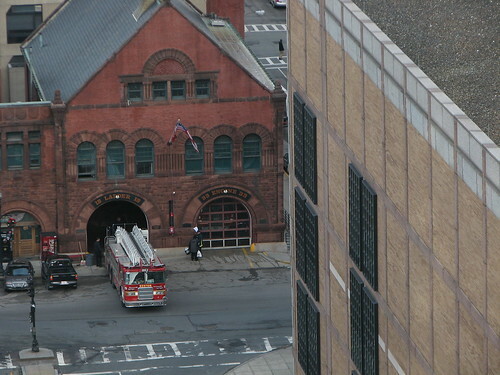 Posted on February 10, 2008, in Photoblog, USA and tagged boston, brick, fire engine, flag, ladder, massachusetts, street. Bookmark the permalink. Leave a comment.